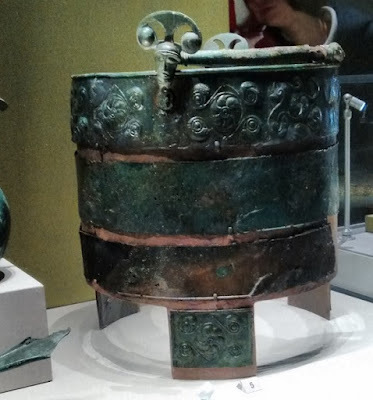 Hello & welcome again to my personal pic of what's interesting to read in Irish archaeology & related topics on Academia.edu ... go ahead, have a read ... it's free! Niall Colfer: Turning stone into Bread: Harrylock Millstone Quarry, The HookPeninsula, County Wexford. If you’re in any way involved in archaeology you’ve probably already been bombarded by advertising and publicity surrounding The British Museum’s latest blockbuster exhibition Celts: art and identity. I studied Celtic Art (Capital C, Capital A) many years ago as part of my undergraduate degree at UCG (now NUIG). While I loved the art and the artistry, I never really developed my interests in the field and my attention instead settled on ringforts, excavation, and radiocarbon dates. One way or another, when I heard that this show was coming to the British Museum, I decided that it was something that I really did not want to miss. 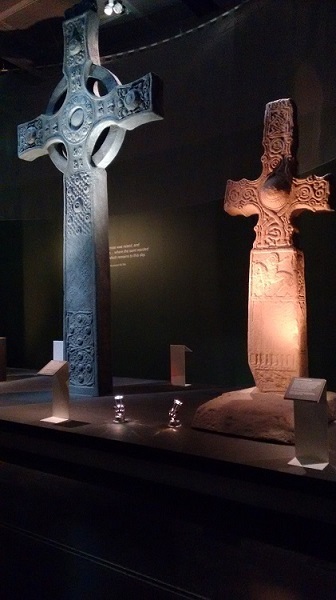 It has been described as “the first major British exhibition in 40 years to tell the story of the Celts” … basically, if you have any interest in the Celts and Celtic art this show is for you. What’s not to like? I suppose the first thing to state clearly is that I really loved the exhibits … seeing so many famous pieces up close that I’ve previously only known as illustrations in papers and text books was fascinating. Even pieces from The British Museum’s own collections take on a special feeling when experienced together in this atmospheric space. 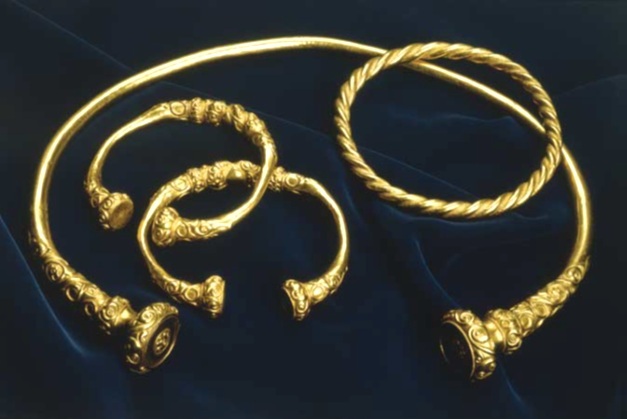 I’m afraid that I had to apologise to a young couple beside me for swearing loudly when I looked up from a display label to find that I was only inches away from the fabulous Waldalgesheim torc … it is crafted in gold and, even after 2400 years, is shockingly beautiful seen up close. If you know me in real life, you’ll also probably be aware that I’m rather devoted to this particular artefact as I regularly wear a full-size silver reproduction of it … and still the effect of seeing these pieces ‘in the flesh’ is startling … though only a select few will be moved to breathily whisper ‘f**k’ at certain artefacts. 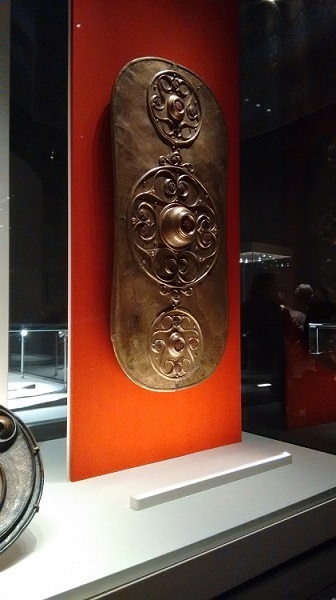 This part of the exhibition could be easily and justifiably be described as ‘Celtic Art’s Greatest Hits’ … or even ‘Now That’s What I Call Celtic Art’ … all the very best of the genre is here: the Basse Yutz Flagons, the Snettisham Hoard, the Battersea Shield, the Gundestrup cauldron. Yeah! The gang’s all here! 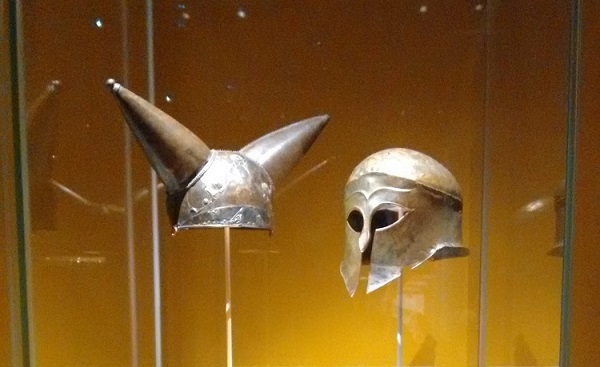 Left: Waterloo Helmet (R. Thames), London, England (c. 200-100 BC). But I think that there’s more going on here than just putting a series of lovely things in glass cases. The act of placing any item or collection of items on display is inherently a political act. There are multiple levels of meaning and theoretical positioning integral in such ostensibly simple acts as choosing which items to display and which ones to leave in the stores; or which objects to display together to make a certain aesthetic or thematic point. Even the act of deciding to organise a certain exhibition holds much more meaning beyond the business decision that it will draw crowds and bring in money, or how long ago the last one on this topic was held. Now, I’ve never claimed to be the deepest of thinkers, but it has surprised me that (as far as I’ve seen) no archaeological commentator has made mention of what I see as the construction of this exhibit as blatantly political act. 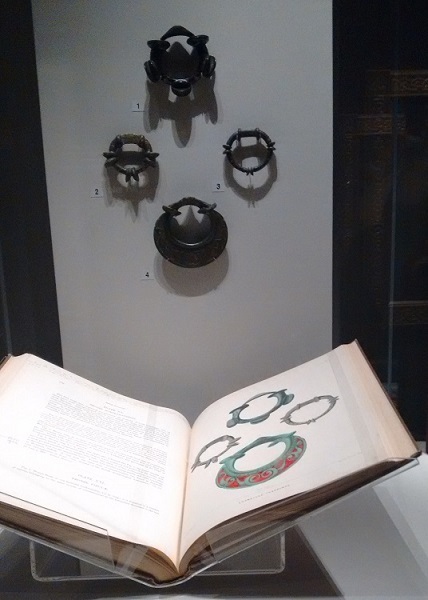 A number of commentators, including Jonathan Jones in The Guardian, note that the exhibition catalogue and the general guide texts on the walls heavily promote the notion that ‘The Celts’ as scholars once knew them - and as they still retain a place in current popular thought - did not exist. Jones says: “Celts, we’re told, never called themselves Celts and modern constructions of a genetic and eternal Celtic identity – promoted by Scottish, Welsh and Irish nationalists – are as insubstantial as mist on a loch.” He eventually takes the decision to ignore the text and simply dive into the art, deciding that “The Celts may never have existed, but their art is amazing”. At this point, I should say that I reckon that what the curators are attempting to do here is absolutely laudable. Scholarship has moved on quite some way in the last half century and academic understandings of the Celts as a pan-European carry-all cultural identity have long been in retreat. As Jones points out from the explanatory texts, the academic world has moved towards a much more nuanced and sophisticated view of ‘The Celts’ than previously understood. This is a view where The Celts didn’t consider themselves as a single, unified race or ethnic group, and would probably not have identified themselves using the term ‘Celt’. This is clearly stated in the explanatory texts and is echoed in the choice of artefacts and how they are displayed. In one case the two-horned Waterloo Helmet (c.200-100 BC) shares the viewer’s attention with a bronze helmet from south-western Greece (c. 460 BC). 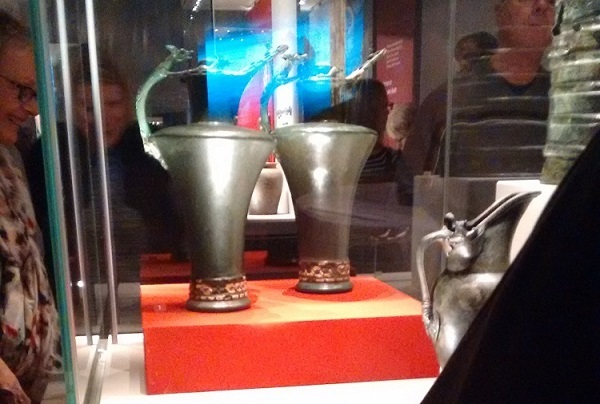 In another, the Basse Yutz Flagons share space with an Etruscan jug of broadly similar form. And again, a gold snake brooch from Roman Pompeii is shown alongside an artefact from Inverness that may share a similar date and inspiration. At one level, this is perfectly admirable. Big exhibitions like this are valuable in that they provide a space where current academic thinking can be presented for a non-specialist audience. In this way an exhibition may be judged a success if a ‘general’ visitor comes away with a deeper, enhanced understanding of the subject and an appreciation of where current thinking and arguments rest. To me, at least, the impression created is not just of ‘The Celts aren’t who you think they were’, but of non-existent Celts – they shared so much with the rest of their European neighbours in terms of art and culture and were internally divided by religion and language that they simply did not exist. 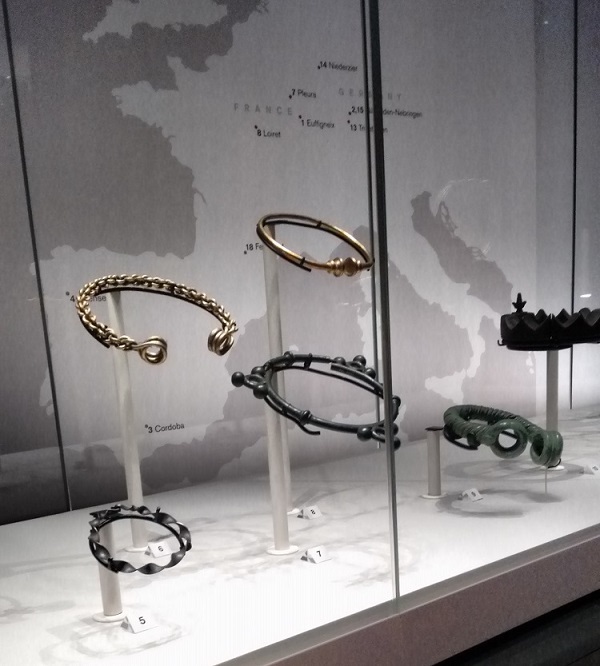 While there is some truth in this view – their trade networks and cultural borrowings were wider and less ‘pure Celt’ than popular imagining may have them – and they were less an internally cohesive ‘culture’ than simple Celts vs Romans narratives would lead us to believe. 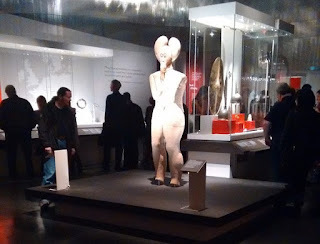 The British Museum exhibition only concentrates on the negatives without attempting to provide a balanced portrayal how these Iron Age peoples understood themselves in their own cultures and how they may have seen layers of ‘otherness’ and cultural inclusivity. While there may be no historical basis for taking on Celtic identities in the modern world, the British Museum show fails to appreciate that these have any genuine meaning to those individuals and groups. 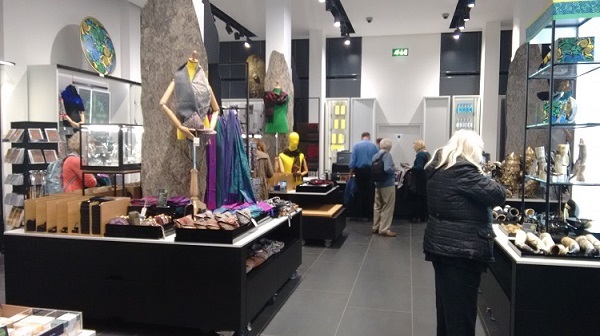 One frequently quoted piece from outgoing Museum Director Neil McGregor about this show says: “New research is challenging our preconception of the Celts as a single people, revealing the complex story of how that name has been used and appropriated over the last 2,500 years. While the Celts are not a distinct race or genetic group that can be traced through time, the word ‘Celtic’ still resonates powerfully” [here | here]. A less frequently reproduced quote from McGregor perhaps explains the show much more succinctly – this is “not so much a show about a people as a show about a label” [here]. It is in this context, one of how our imagining of The Celts has changed, as opposed to an actual understanding of the peoples involved, that this show starts to take on some form of coherence. There’s no need to deal with real Iron Age people, because they’re a myth – a dream conjured up by James Macpherson and John Duncan; reimagined by Margaret Gilmour and Charles Rennie Mackintosh; reinvented in pseudo national costumes for the Welsh Eisteddfod and Victorian Highland Games for the Scots; and reworked by both Republicans and Loyalists in separate parts of a divided Belfast. Taken together, the message appears to be that this 'Celticism' is just a jumble of misdirected ideas, some designed to forge alternate social identities as a response to the crushing homogeneity of Empire, and others designed to strengthen that bond. How could we take this seriously? This is clearly a case of childish wish-fulfilment and poor scholarship – the Celts we get are not a real people, they are the product of successive needs and desires to create alternate identities and pseudo cultures. In this way The Celts become nothing more than the empty vessels that modern individuals and groups pour their insubstantial fantasies into. In such a reading of the exhibition the replica brooch presented to Queen Victoria by Prince Albert for Christmas 1849 takes on particular interest and relevance. It was ostensibly presented as a gift from a man who knew his wife’s love of Celtic jewellery (Victoria owned a number of reproductions). However, the associated caption also points out that there was a defined political motivation in the choice of gift as the interest it generated was intended to bolster the local jewellery industry in the period directly after the Irish Potato Famine. 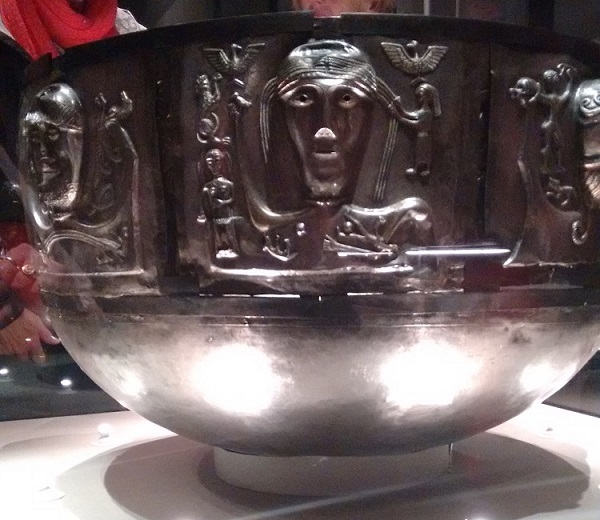 To me, the underlying message is that Celtic Art is at its best when used as a political tool by the British state. It is really only a matter of scale: If we move from this one artefact and its political context to the wider one of this entire exhibition, the messages it promotes, and the fact that it is organised by that most British of State institutions, The BM, we see that the issues are the same. Before you think I’ve got my tinfoil hat jammed on too tight, I would suggest that you ask: Cui bono? Who profits? … and to what end? For me, the key is in the locations where this exhibition is going to be shown: London – the lynchpin in the UK’s Sweet Chariot – and Edinburgh, the capital of a constituent nation that recently attempted to leave that Union. Is this exhibition not being sent out like some latter day Marshal Wade? … “May he sedition hush, and like a torrent rush, Rebellious Scots to crush” … if we can sell the idea that all these appeals to a shared Celtic heritage are nothing more than the invocation of childish fantasy that has no basis in reality, whither the appeal of an independent Scotland? More than that, if you can be convinced of the idea that the way in which Celtic identities are created and manipulated is actually an articulation of the ideals of Union, forging disparate strands together for the common good, aren’t we Better Together? Bronze chariot fittings (AD 50-100) from Polden Hill, Somerset, England; Alfrison, East Sussex, England; Stanwick, North Yourkshire, England; and Westhall, Suffolk, England. Organised as illustrated in Horæ Ferales: Or, Studies in the Archæology of the Northern Nations, by John Mitchell Kemble (1864). Either way, I don’t think that Jonathan Jones’ approach is correct (“In the end I just ignored the texts and succumbed to the art”). Instead, I would encourage all to go and enjoy the beautiful pieces on display. At the same time, I would also urge everyone to be aware that there may be deeper political messages for contemporary Britain encoded in every aspect of the exhibition than they may be aware of. Rather than ignore them, fixate on the glittery objects, and allow them to work at a subconscious level, I would implore all visitors to approach the exhibition with an analytic mind. See beyond the artefacts, read beyond the approved texts, and question the motivations of the organisers. Muttering appreciative swearwords at the torcs and cauldrons remains entirely optional. Celts: art and identity is at The British Museum, London until January 31 2016. Adult tickets are priced at £16.50. The exhibition will then travel to Edinburgh, going on display at The National Museum of Scotland from March 10 to September 25 2016. Adult tickets will be priced at £10.00. 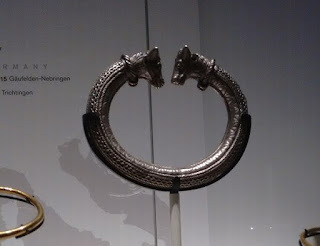 Using the 'Search Amazon' portal on the right side of this blog to buy the Exhibition Catalogue (Celts: art and identity) will generate a small amount of cash that helps to fund this project! Posting on behalf of Gary Dempsey. 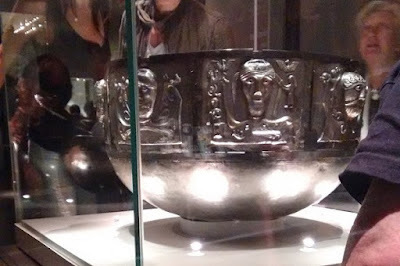 I am undertaking research into how archaeological objects are reported in Ireland. Occasionally as heritage practitioners we encounter people who have in the past discovered an archaeological object, or know of one discovered by a family member which has not been reported to the National Museum. I am interested in finding out how prevalent this may be in Ireland and if people are aware of the laws and regulations surrounding the reporting of archaeological objects in Ireland. Through my work with community groups I have encounter a number of people who were not aware of the acts relating to archaeological finds, and in their best intentions stored an object for safety or out of personal interest. I am interested in developing some education about this subject, separate to cases where objects are removed in malice, or for profit. As no work has been carried out on this subject as of yet, I have put together a short survey in the hopes of understanding the basic level of knowledge in this area. The survey is for anyone who has an interest in heritage and archaeology in Ireland, and not just for for those working in the industry. 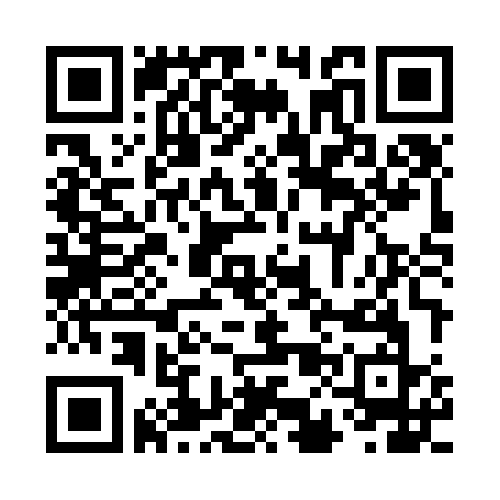 I would be grateful if you could circulate this short survey to your Colleagues/Students/Social Media Contacts. Thomas Kador: The last of the old: a homogeneous later mesolithic Ireland? Clare Downham: The Good, the Bad and the Ugly: Portrayals of Vikings in “The Fragmentary Annals of Ireland"
Thank you for your email of 1 October 2015. The Minister has seen your email and asked me to respond. In your email you refer to an earlier response by Mr Ian Maye, then Deputy Secretary in the Department, which you feel was an insufficient reply to your original questions of 17 July 2015. In his letter Mr Maye set out that a review of the events surrounding the excavation of the crannog at Drumclay has been completed. As you are aware, this review was led by Professor Gabriel Cooney, Chair of the Historic Monuments Council and Professor of Celtic Archaeology at University College Dublin. Professor Cooney was aided in his review by Sarah Witchell, a member of the Historic Monuments Council and qualified solicitor and legal consultant, alongside Nick Brannon, also a member of the Historic Monuments Council, a former Director of Built Heritage, and former President of the Society for Post-Medieval Archaeology. The qualifications and experience of the review panel were therefore relevant and wide-ranging. The terms of reference for the review were set out for the panel of experts by Alex Attwood, then Minister of the Environment. The review met its terms of reference, presented its findings and identified six recommendations for further action. The six recommendations have been accepted by the Minister and work is ongoing to implement them. I can report that some of the recommendations have already been addressed and that all will be by April 2016. As to your other queries, it is my opinion that in addressing the six recommendations we will have met the requirements of the Drumclay Review findings and have addressed the legitimate concerns you have raised. In stating this, I note that, in your recent correspondence, you "broadly agree with Prof Cooney's six recommendations". 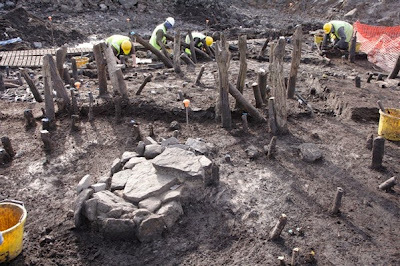 I also note your suggestion as to broadening recommendations 1-3 to include all commercial sector archaeological excavations in Northern Ireland; this is something that we are already considering. However, it is the delivery of the review recommendation action plan that is the primary focus at this time. Finally, you mention the post-excavation process for the crannog excavation and the possible making public of what you term a 'roadmap' to completion and publication. 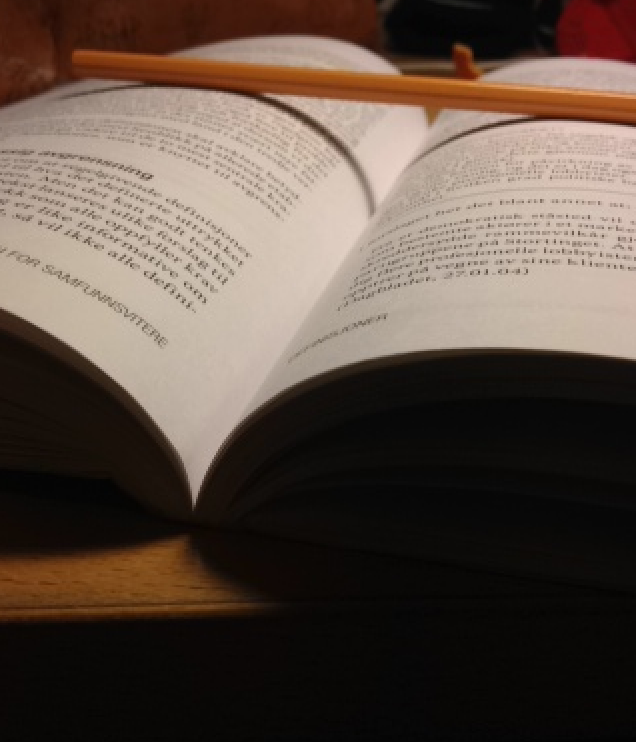 The matter of completion and publication is something we have been carefully considering. As Mr Maye stated in his letter, this is recognised as an important work area but, as with many other government funded activities, is dependent on available resources. I anticipate that, as you request, Historic Environment Division will make our 'roadmap' available to the public in due course. 1) John O’Keeffe has made comments in print and in person that there were ‘many inaccuracies’ in the reporting of the events around this situation. These have now been shown to be false and baseless. Will you please instruct him to issue a full apology to myself and the others involved in this campaign? 2) Have you or will you issue guidance on how to ensure that NIEA are represented by suitably senior/qualified people at meetings with other agencies, Departments, and companies? 3) Will you be organising an investigation into John O’Keeffe and his Senior Inspectors failure of leadership and appropriate communication? 4) Will you explain the circumstances around the Prof Cooney’s allegation of unlicensed trenching? 5) Who met with Declan Hurl to discuss these allegations and to who were the minutes of these meetings passed for action? 6) Will you explain why NIEA did not seek to prosecute anyone for this alleged of unlicensed trenching? 7) Who made the decision not to prosecute? 8) Why was this decision not challenged by NIEA personnel? 9) Can you explain whether the Senior Inspectors were deliberately hiding their actions from John O’Keeffe, or were they working without sufficient support and oversight from their manager? 10) Will the staff involved in this case be sent on training and receive mentoring to improve their future performance? 11) If this does not succeed, will you consider redeploying the individuals to less demanding roles or removing them from the organisation? 12) Will you make a commitment to disciplining NIEA members who have acted improperly? 13) As John O’Keeffe’s appears to have been fed incomplete or false information by Senior Inspector Maybelline Gormley do you not have cause to question her competency and ability? 15) Should NIEA directly consider whether Declan Hurl is allowed to hold an excavation license again? 16) Will you allocate increased funding to the Northern Ireland Sites and Monuments Record? 17) Would investing in the NISMR be more expensive than another Drumclay excavation? 18) Will you issue guidance on whether engineering firms should supply their own archaeological professionals, or whether there should be a degree of separation between the two groups? 19) Will you issue a statement to appropriately acknowledge the vital actions of the Cherrymount Crannog Crisis group and the various stakeholders of the advocacy movement in bringing this case to a successful conclusion? 20) Do you actually have a plan to conserve and publish the Drumclay material? 22) Will you make the conservation, analysis, and publication of the Drumclay material a priority for the NIEA? Thank you so much for Iain Greenway’s October 19 reply to my second attempt to get a series of clear and concise answers to several questions arising from Prof Cooney’s report into the Drumclay fiasco. While Mr Greenway’s reply is strong on restating the obvious and well-known, he is less successful at answering any of the questions that have been asked of you. To facilitate clearer communication, I have recast the original request as a leaner, cleaner set of 22 individual questions. While Mr Greenway’s response partially answers Question 14 (on the expansion of Prof Cooney’s Recommendations 1-3 to cover all development-led archaeological excavations), and touches on Questions 20 and 21 (the Department’s plan to conserve and publish the material from the site - though it is by no means certain that he understands the terminology used), his bland assertion that the implementation of Prof Cooney’s Recommendations will answer all my other queries is patently ridiculous and blatantly disingenuous. While I appreciate that this is given as his opinion, I cannot stress enough that I am seeking direct, concrete answers, not opinions. Thus, it is in hope that – on the third time of asking – you can find someone on your staff with the necessary intellectual acuity to answer these questions without prevarication and dissembling, that I submit them to you once again.